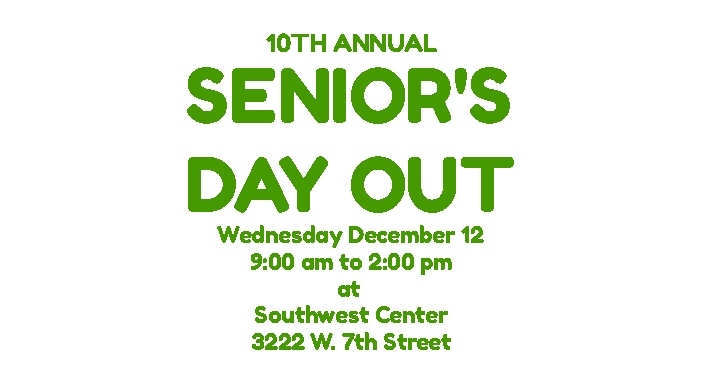 The Southwest Center located at 3222 W. 7th Street will be hosting the 10th Annual Seniors Day Out on Wednesday, December 12, 2018, from 9:00 am to 2:00 pm. There are lots of activities planned for a day of fun with live music, dancing, Christmas games and more. There will be free health checks, music, dancing, games, door prizes, and more for seniors over the age of 60. A free lunch will be provided for the first 100 senior citizens to sign in, and seniors that bring a gift for a child will get two extra door prize entries. 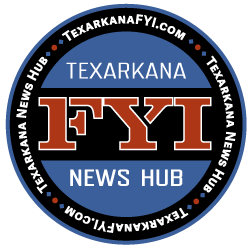 For more information contact the Texarkana Texas Parks and Recreation Department at 903.798.3978, extension 1. Big thanks to the City of Texarkana, Texas Parks & Recreation Department, the Collins Senior Center, and Southwest Center for hosting this event to show thanks to the valuable efforts of our senior citizens in the community.